christian de portzamparc awarded 2018 praemium imperiale for architecture - Dr Wong - Emporium of Tings. Web Magazine. the french architect, who was also the 1994 pritzker prize winner, joins the award’s previous architecture laureates, rafael moneo, frank gehry, tadao ando, among others. 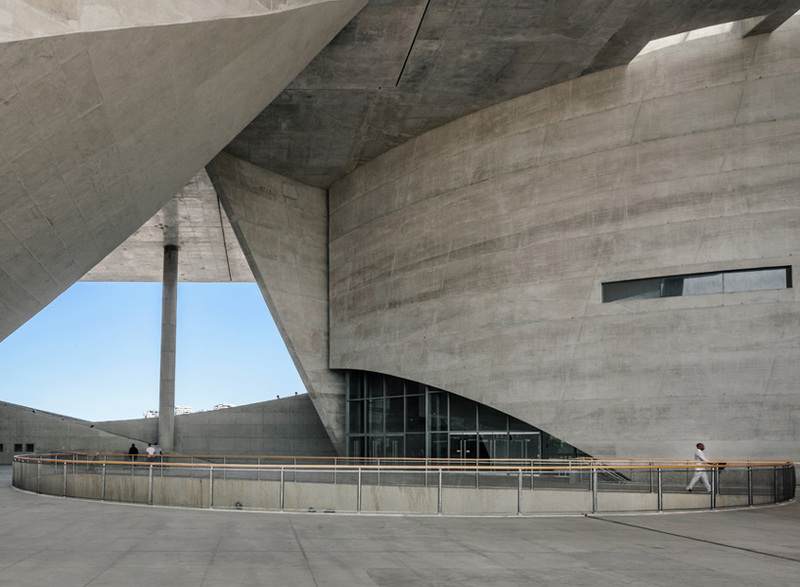 The post christian de portzamparc awarded 2018 praemium imperiale for architecture appeared first on designboom | architecture & design magazine.